The quiet life of small-town gas station owner Jeff Bailey (Robert Mitchum) is interrupted when a figure from his shady past, small-time crook Joe Stephanos (Paul Valentine), recognizes him. Stephanos' boss, crooked gambler Whit Sterling (Kirk Douglas), had hired Jeff to track down Kathie Moffat (Jane Greer), a girlfriend who shot Whit and made off with $40,000 of his. Jeff and Kathie fell in love, but she left him to go back to Sterling, who now wants Jeff to settle a few old scores. NR / 97 min. Free to Attend. 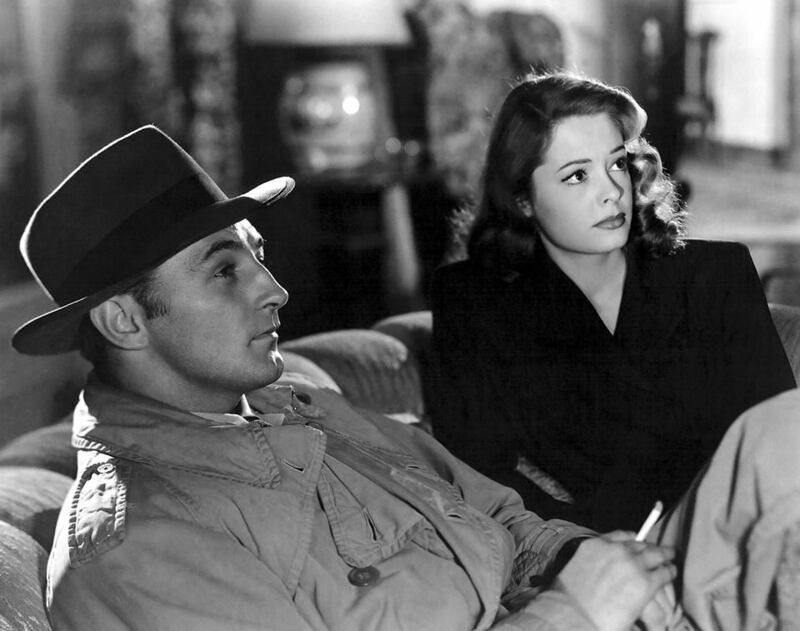 Join us for a postshow discussion on Film Noir moderated by Illinois State University's William Thomas McBride.